SUNFLOWERS have abundant health benefits that ensure a healthy life in the long run. You can reap the health benefits of sunflowers in two different ways; one way is from sunflower seeds and the other is from sunflower oil. Sunflower seeds improve digestion, brain power, and the functioning of the cardiovascular system; it is rich in magnesium, potassium, selenium, zinc and iron. 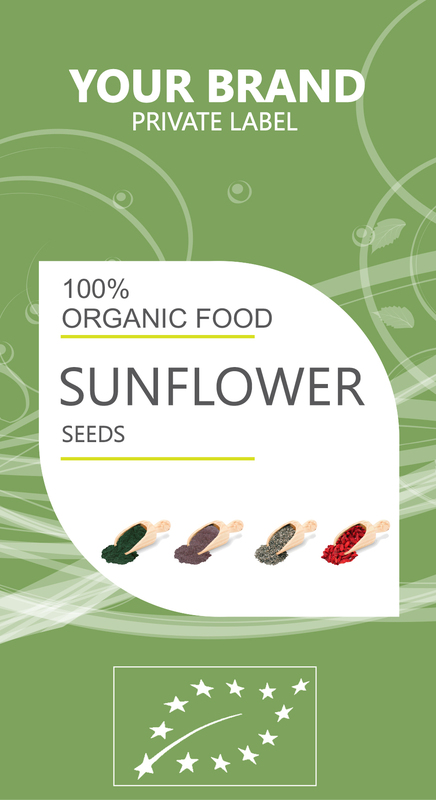 Sunflower seeds have a large amount of dietary fiber. If your body is deficient of fiber, you may experience a host of health problems like constipation, piles, hemorrhoids, colon cancer and many others. Severe digestive problems can even increase toxicity within your intestines. The recommended amount of fiber is around 30 grams per day for an adult. However, it has been noted in surveys that most people fail to consume even 15 grams per day. By including sunflower seeds in your diet, you can easily get a rich supply of the dietary fiber and reduce the possibility of digestion-related problems. Most athletes enjoy eating sunflower seeds, as these seeds offer high amounts of protein and carbohydrates. These seeds aid the liver’s discharge of glycogen into the bloodstream. Glycogen is a form of sugar; thereby providing an extra boost of quick energy. The iron in sunflower seeds distributes oxygen to your muscles, while zinc strengthens your immune system and helps you to avoid coughs and cold. Magnesium is also essential for strong bones and energy production. Almost 2/3 of the magnesium in the human body is stored in the bones. Magnesium aids the bones in their physical structure and strength, while the remaining magnesium is found on the surface of the bones, which is used up by the body as required. The high magnesium content in sunflower seeds lowers your blood pressure; thus reducing the possibility of a heart attack or stroke.